So you’re probably wondering how to use hashtags. You might have used them before but are you using them right? Our guide is going to tell you the do’s and don’ts of the hashtag. 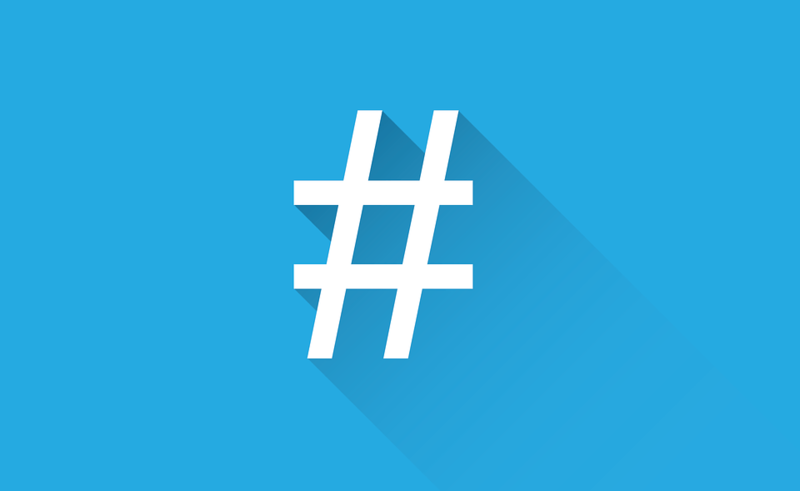 The hashtag (#) is used on most social networking sites and helps make finding content easier for users. They are really easy to use and all you have to do is press the hashtag symbol (#) then type the words you want to connect to your content. Remember there are no spaces between words or punctuation. On Twitter you can connect to everyone in 140 characters or less. You use a hashtag (#) when you are categorizing your tweets. When you use hashtags they will turn blue, this means your word is now linked to all the other tweets using that word. 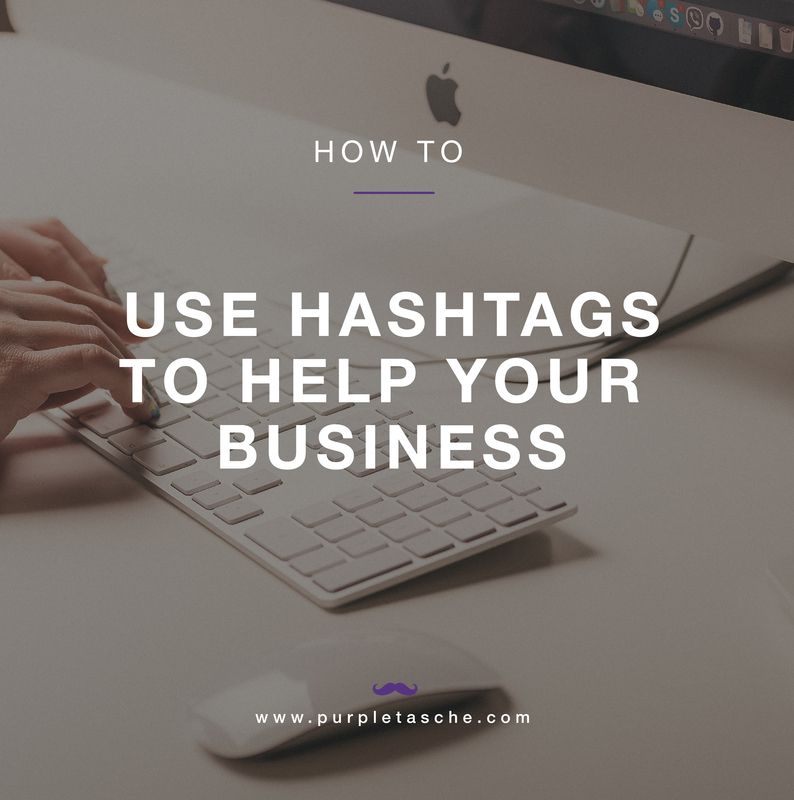 We suggest having a couple of hashtags that stay consistent and reflect your business in every tweet you make that promotes your business. On Instagram you can have a little more fun. Hashtagging is more relaxed on here and you can use more interesting words. It still works the same as Twitter by creating links to other peoples content. This will make it easier to find similar content. When using Instagram for your business, make sure you hashtag more than you would on your own private account. 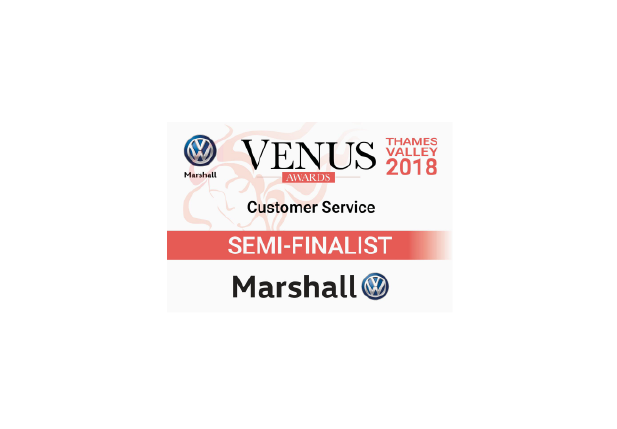 Always remember to use words that relate to the photo you’re posting, any words that reflect your business and the location(s) your business covers. This will make it easier for people to find you. Also you have to remember that sometimes less is more! Don’t get carried away with hashtagging loads of words. We suggest making a list of 20-30 key words that you can tweak for each post. Make sure that the important tags stay consistent in all your posts. Using hashtags (#) on Facebook and Google+ aren’t quite at the same level as Twitter and Instagram at the moment. This is slowly changing though. When using Google+ make sure when you’re posting images, you are still hashtagging as many key words as possible! Don’t forget your location(s)! You could even use the key words you wrote down to use on Instagram. Using hashtags (#) for events also really important. Almost every event big or small, positive or negative has a hashtag! So remember, if you’re attending or hosting an event, hashtag it!